The perfect weather of Nashik makes it the absolute locale for grape cultivation and hence, this quaint city has evolved to become the nation’s only wine-producing city. Nashik is proud to host the most number or vineyards and wineries in the country and is home to some of the finest wines available in India. The search for the best of Chenin Blancs, Sauvignon Blancs, Reds and Rosés can be fulfilled right here in Nashik and one no longer needs to dream of a European winery experience to have a taste of these. 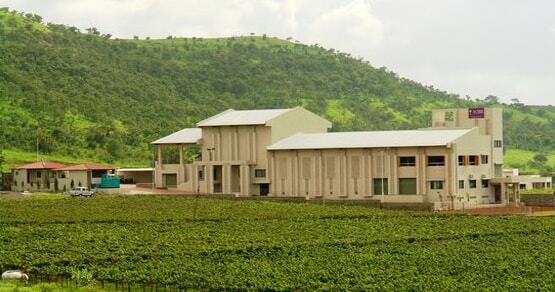 Wineries in Nashik now offer extravagant wine tours to enthusiasts to experience the art of wine tasting. 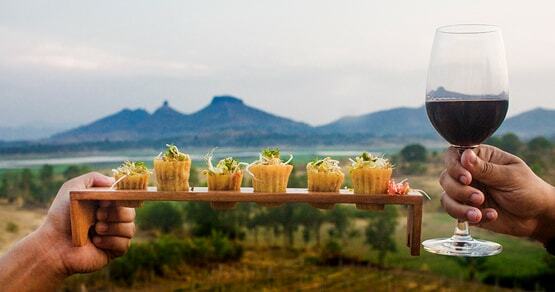 Ready to explore this exotic degustation? Why not! Wine connoisseurs are acquainted with Grover’s premium brand ‘Zampa’ which is becoming recognized as one of the best in India. Located on the NH3, from Mumbai to Nashik, Grover Zampa is best described as a simple, modern, contemporary winery with sunny vineyards. Visitors can enjoy a full day exploring the grape gardens and sampling some exotic wines with interesting facts and stories. Grover offers all premium wines along with house made delectable choices. Although Soma has lesser popularity than Sula or York, this place is becoming a favorite in the wine tourism industry. 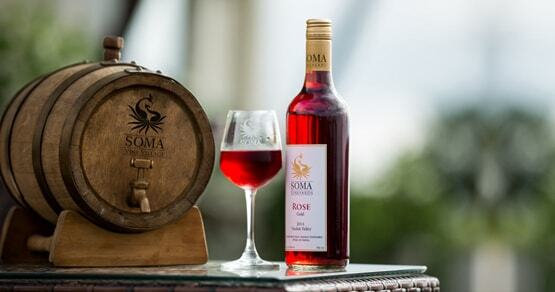 Soma was opened in 2014 and hosts a chic boutique tasting station with Culture Kitchen restaurant, amphitheater, conference and wedding facilities and a lovely Vine Village resort with exquisitely designed rooms and a swimming pool. Open seven days a week, this attractive property is catching up and won’t disappoint tourists. 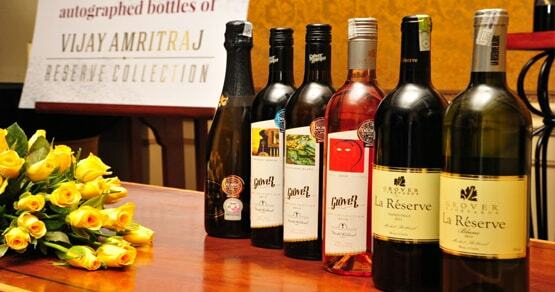 Celebrated wines one can relish here – Shiraz, Cabarnet, White Wine Blend, Dessert Wine and Sparkling Wine. 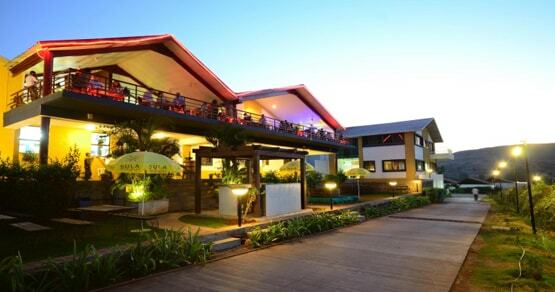 Dating back to 1999 when Sula Vineyards began its journey in the winery world, wine loving population was still in its nascent stage in the country. Today, it has become India’s most popular destination for a vineyard and winery tour visit. They have a world class winery making the most business in the industry. They offer wine appreciation courses too, apart from vineyard tours and plus accommodation. The bar is open till midnight and tourists can enjoy tasting sessions for as low as Rs. 350 per person with introductions to the best wines they produce. Popular choices tourists can indulge at Sula are Sauvignon blanc, Chenin Blanc, Rosé, Viognier, Riesling, Shiraz, Merlot, Zinfandel, Cabernet Sauvignon, and Syrah among a few. Valloné Vineyards is another destination which cannot be missed. Located close to Grover, this premium winery is synonymous to “French Chateau” experience in India, as tourists love to call it. Vallone uses French techniques of wine making and exotic ways of serving and degustation samples. Chenin Blancs, Merlots and Sauvignons are unmatchable and set higher standards. Along with a beautiful vineyard to visit, they also have a tasting room, restaurant and chic accommodation. Overlooking the Gangapur Dam, York Winery is spread across seven acres of fruity vineyard gardens and a well-built winery and is owned by a friendly family to welcome guests with pleasure personally. Their wines are fruity and dry rather than sweet. York Winey has been receiving accolades since its existence in 2006. This winery is the proud inventor of their own York Sparkling Brut which is made from 100% Chenin Blanc grapes. Their degustation room has a warm ambiance with an earthy feel and welcomes guests every day from noon to 6 pm. It’s hip and upcoming among connoisseurs, definitely a must visit!